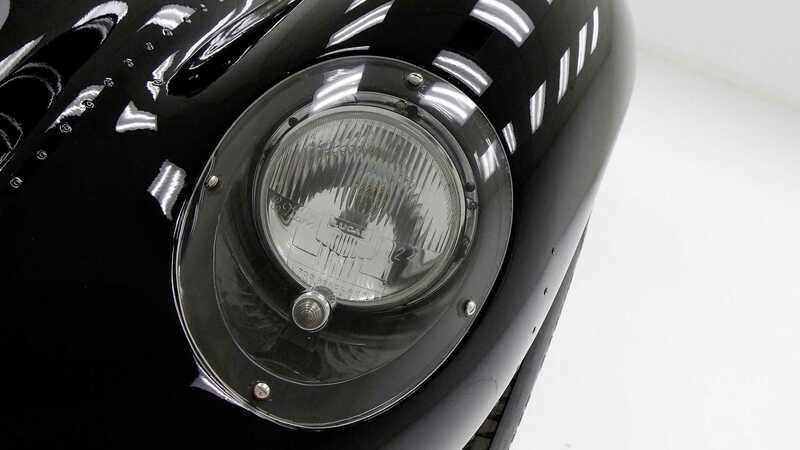 This is a car that few will recognize. 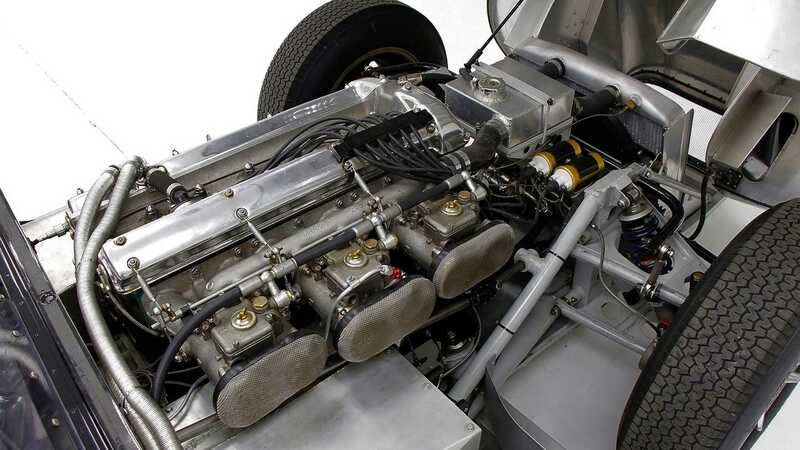 In the fifties Jaguar was enjoying victory after victory, with a recipe that seemed to only get better with age, the C-Type and D-Type simply sang around any race track thrown their way with that irreplaceable straight six scream. Sadly their four wins at LeMans was but a brief bout of euphoria, and in 1957 fire raised Jaguar’s Browns Lane factory to the ground. 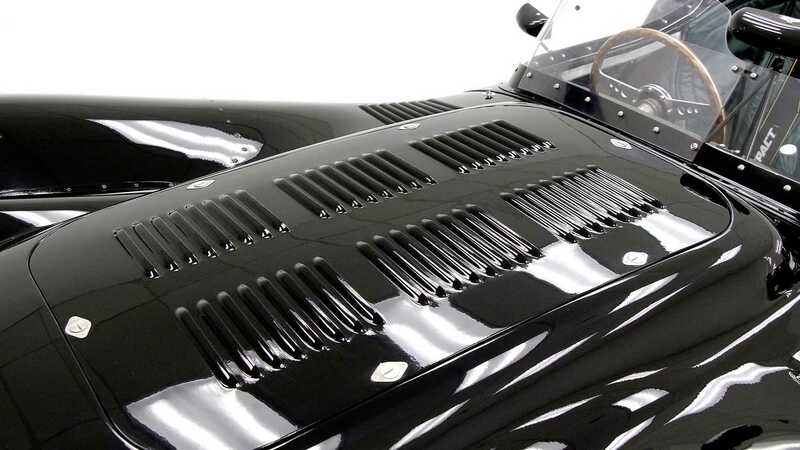 D-Types that were in the midst of production were some of the casualties meaning Jaguar had no cars for the following season, or a factory, or anything useful at all. 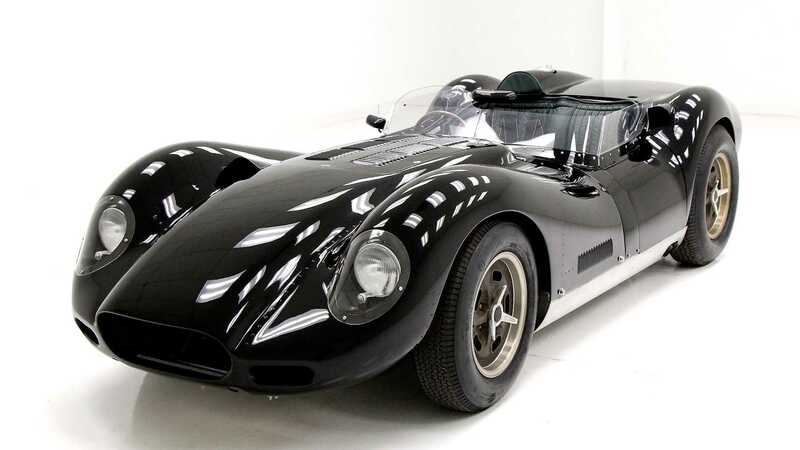 Despite this raw tragedy, Jaguar managed to do the impossible, and just two weeks after the fire a small production line had already been reestablished. William Lyon’s praised his employees and confirmed this insane turn around would not have been possible without some of Britain’s finest. 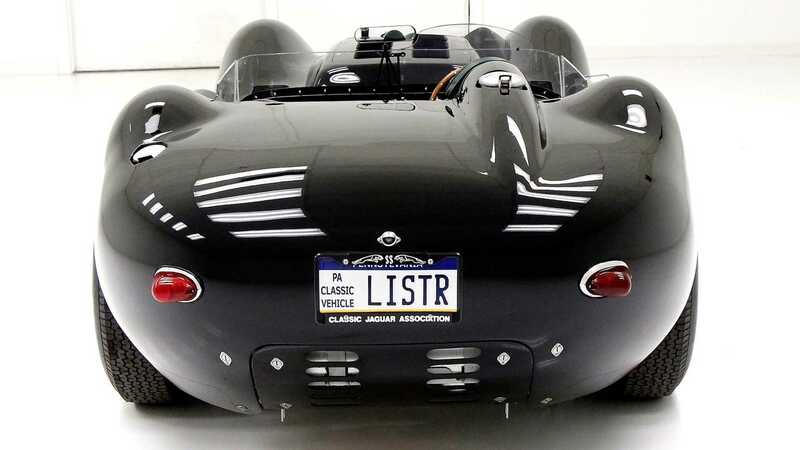 Although the production line may have come back far sooner than anticipated, the situation was such that Jaguar simply couldn’t represent themselves for the following race season, and as a result got in touch with their good friends at Lister. 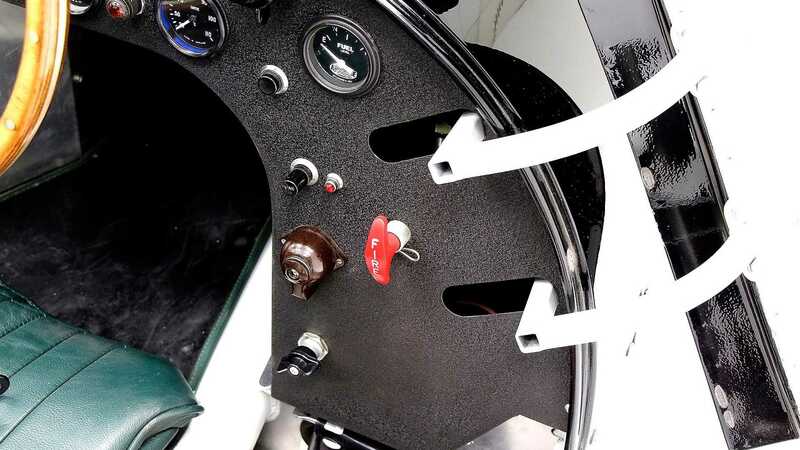 Brian Lister had formed a motor company in 1954 and spent the years leading up to the Jaguar partnership building race cars using MG derived running gear that had mixed successes. 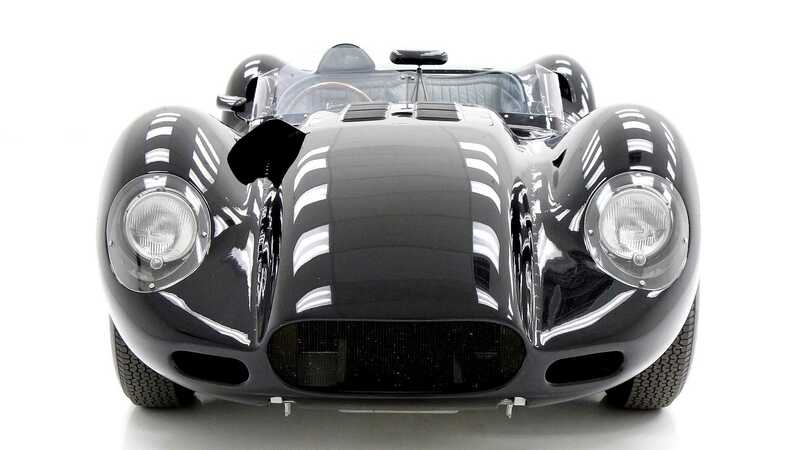 With Jaguar in dire straights and a legacy to uphold, they teamed up to create a D-Type derived Lister. 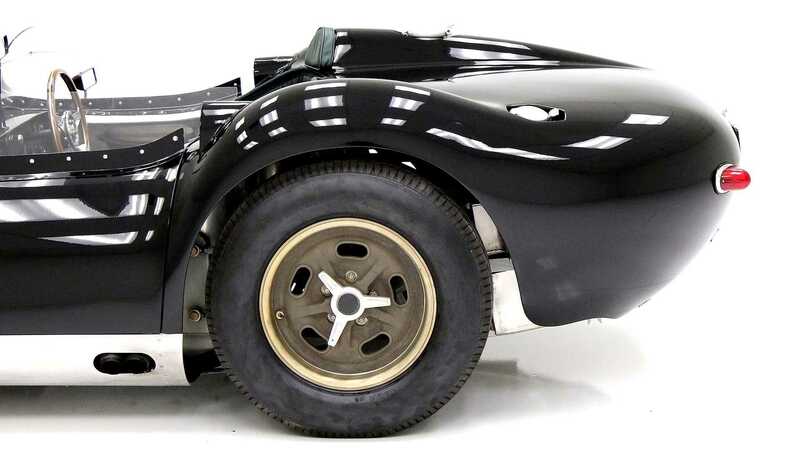 Using an all aluminium body much like the D-Types, along with a tubular chassis and D-Type running gear, the Lister Jaguar was born, now affectionately dubbed the Knobbly. 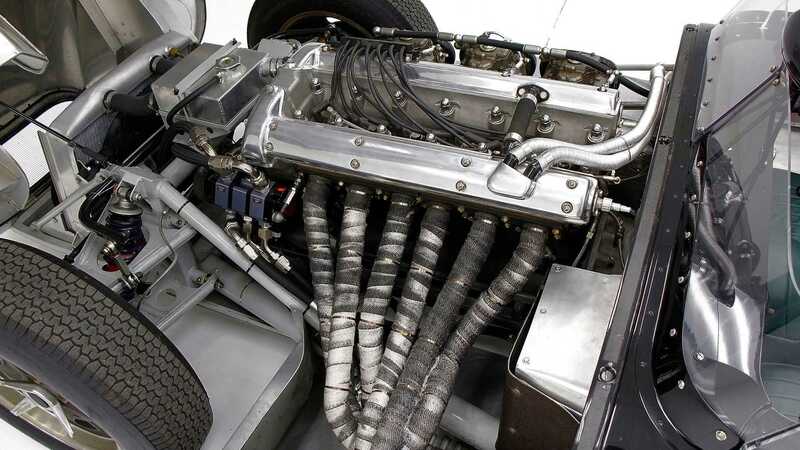 Using the D-Types 3.4 liter straight six it saw 100 miles per hour in just 11.2 seconds. 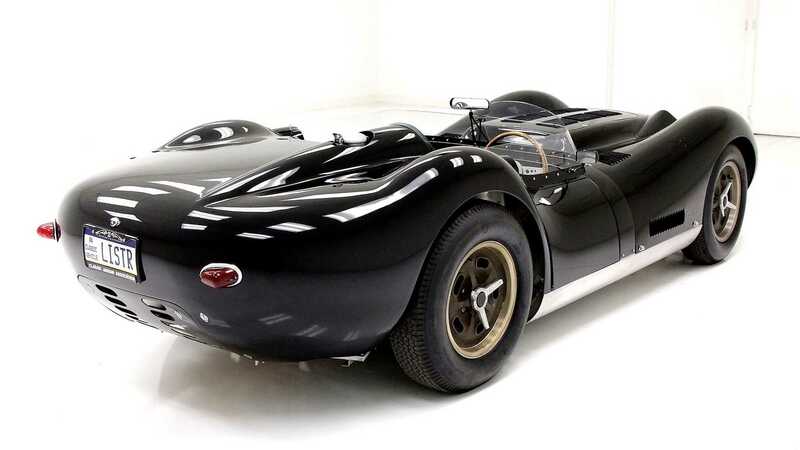 Just 17 examples were produced with a large portion being sent to the United States, like this one. 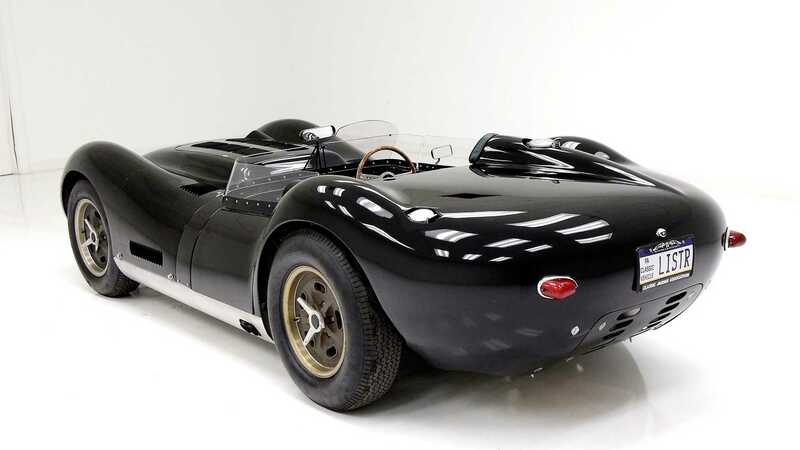 Carroll Shelby purchased a collection of them and this example is one of those cars, soon sold to a member of the Shelby family. 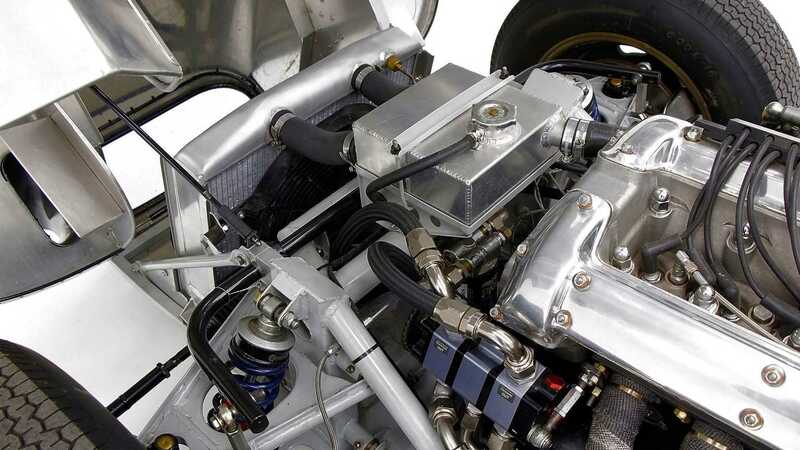 The car featured here undershoots values of most Lister Jaguars as it has no racing history, and as such is described as a true drivers car with some interesting embellishments including a de-tuned engine to allow for easier low engine speed driving, along with a far superior interior to the original. 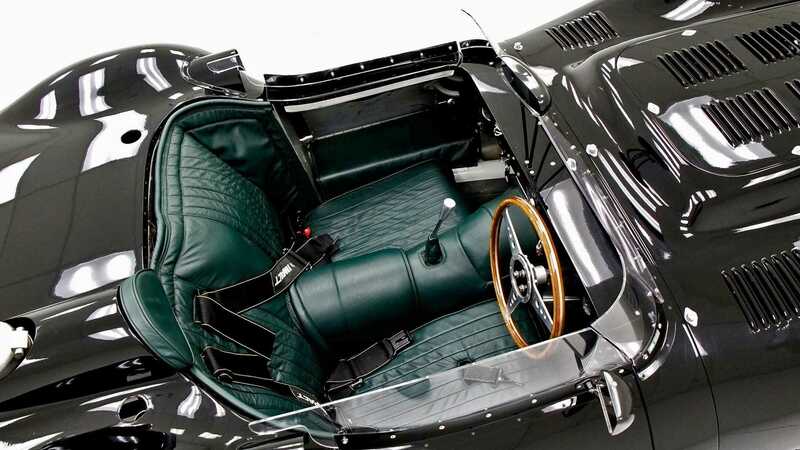 Green padded leather swamps the interior and provides a period view for the new owner. 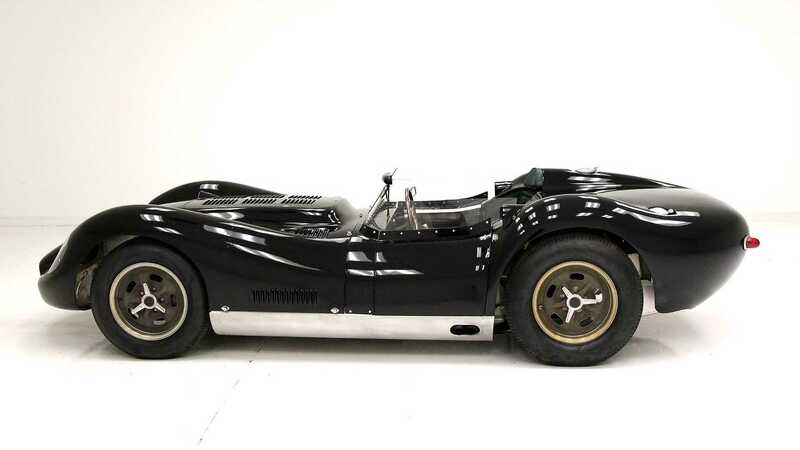 For more information on this Lister Jaguar visit the Motorious classifieds.